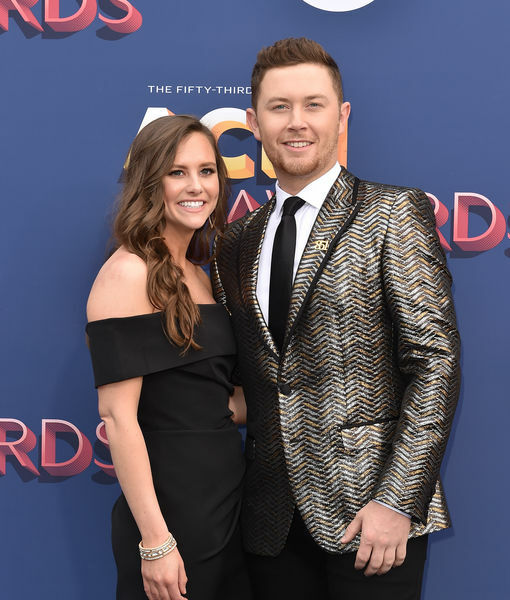 "American Idol" winner Scotty McCreery and his GF of six years, Gabi Dugal, both 24, exchanged "I dos" in the North Carolina mountains Saturday, People magazine reports. 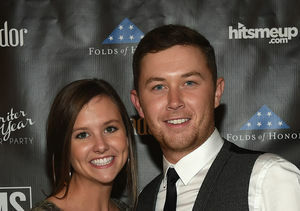 The "This Is It" singer told People, “We’ve been dating six years and have known each other our whole lives. 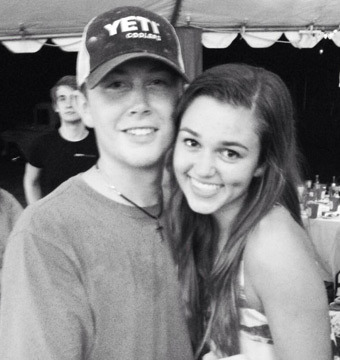 That kind of story doesn’t happen too often nowadays." The bride, a nurse, wore an elegant Morilee gown at the "classic" black, white, and gold wedding, and the newlyweds' first dance was to Elvis Presley's "Can't Help Falling in Love." 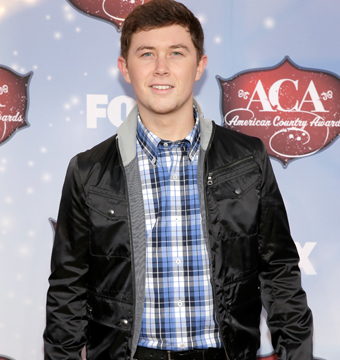 As for Scotty, he dubbed the affair "very 'Beauty and the Beast'!" 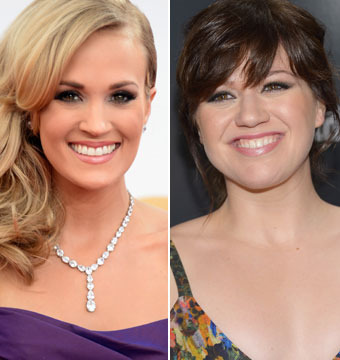 'American Idol's' Top Earners: Which Former Contestants Are Making Big Bucks?